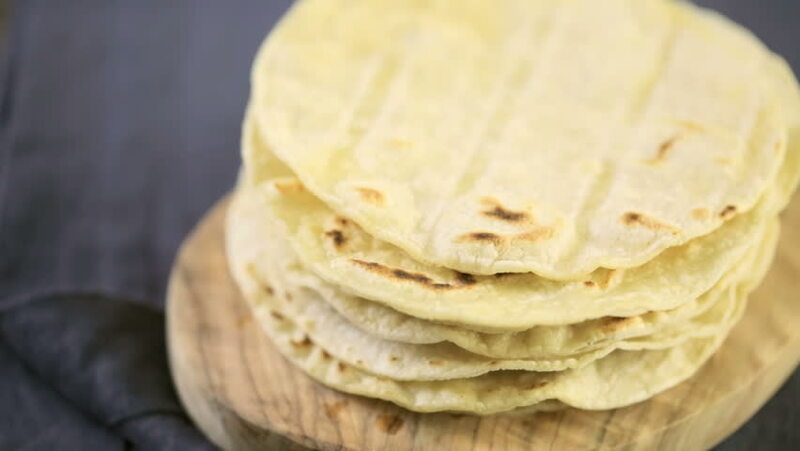 Fresh white corn tortillas on cutting board. hd00:07Fresh white corn tortillas on cutting board. hd00:08Fresh white corn tortillas on cutting board. hd00:10Fresh white corn tortillas on cutting board. hd00:09Fresh white corn tortillas on cutting board. hd00:14Fresh white corn tortillas on a white paper.